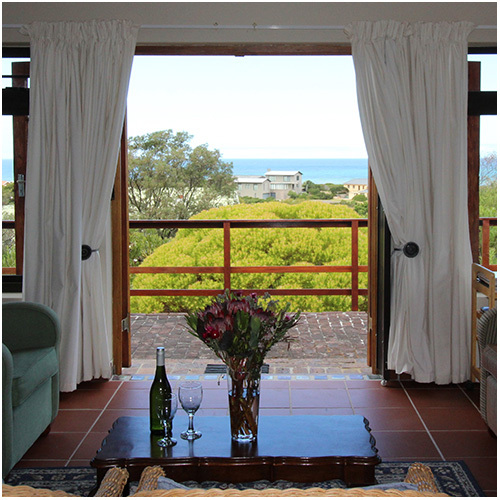 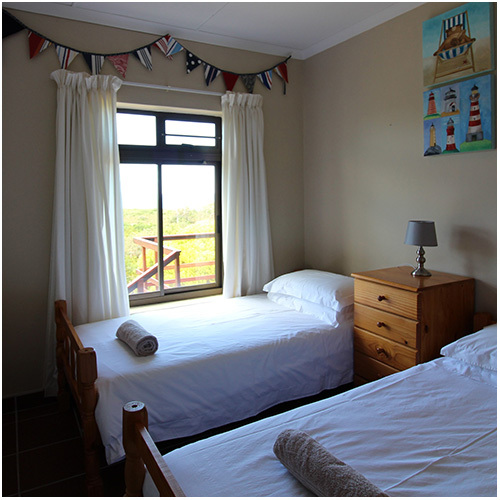 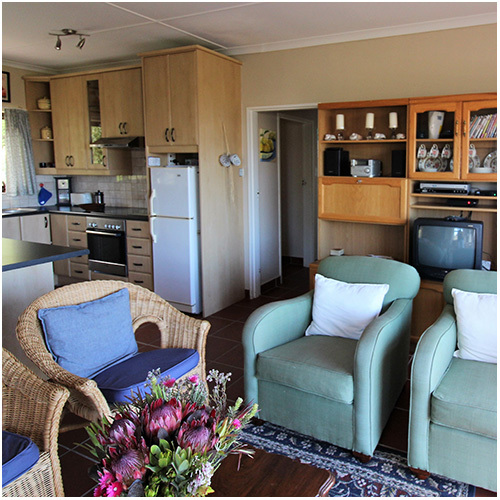 A comfortable family home in Betty's Bay. 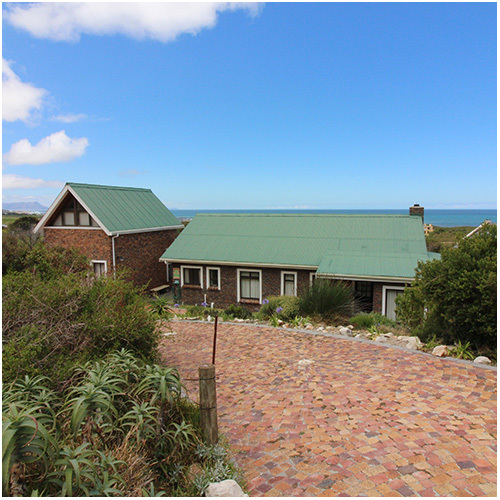 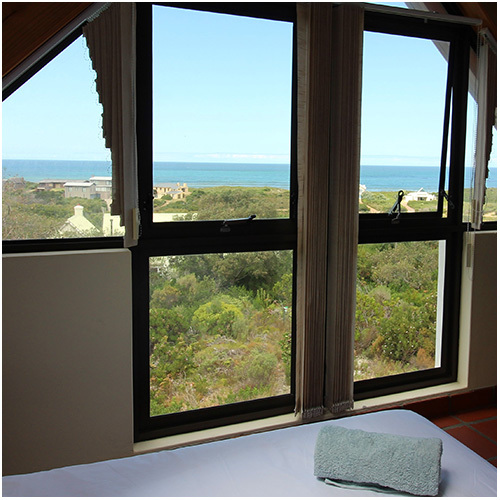 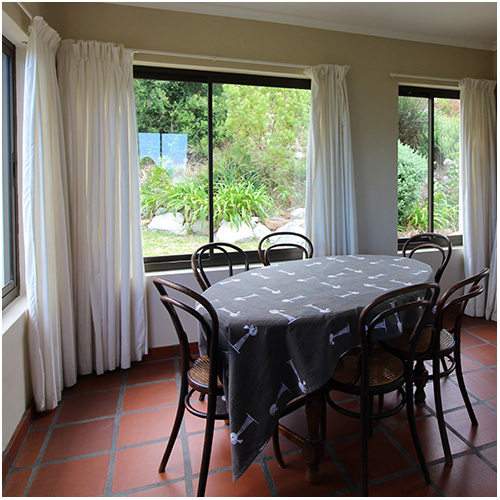 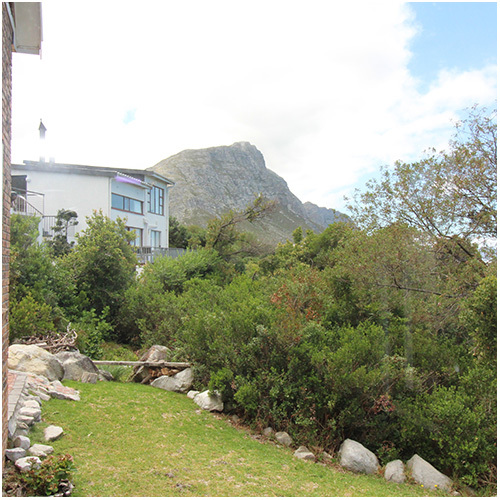 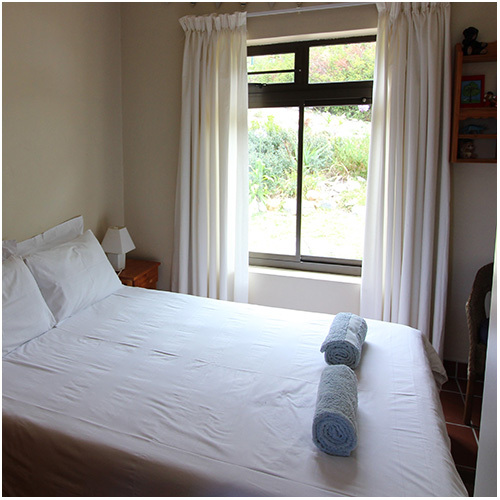 In a beautiful fynbos garden with mountain and sea views. 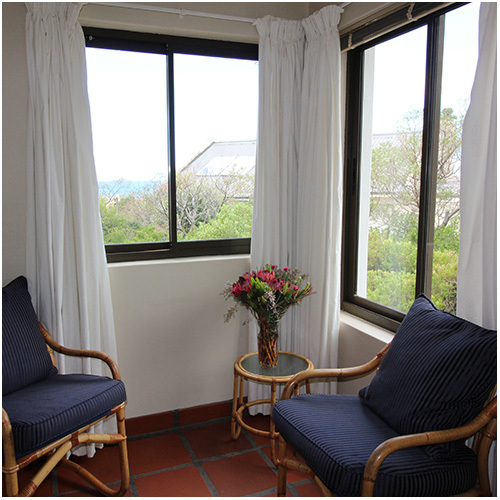 The place to wind down and relax with friends and family. 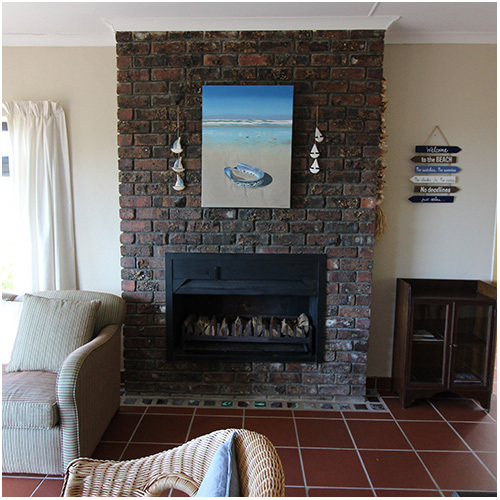 Main Beach is just over a km away. 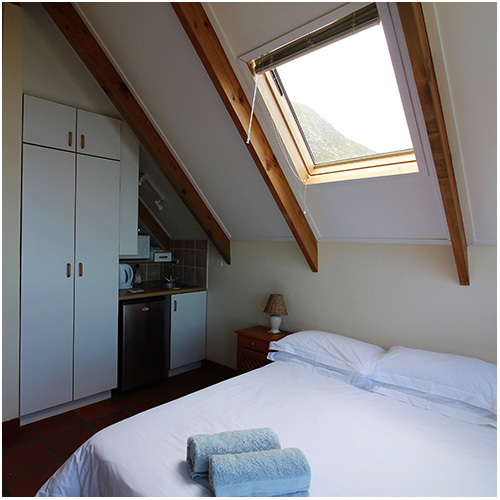 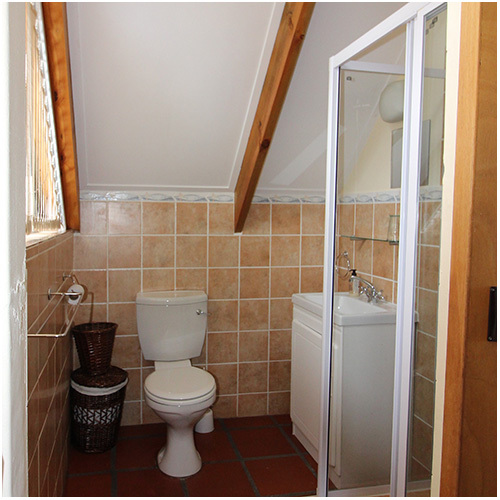 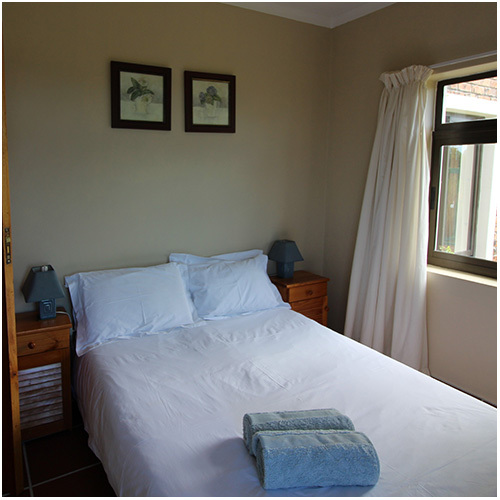 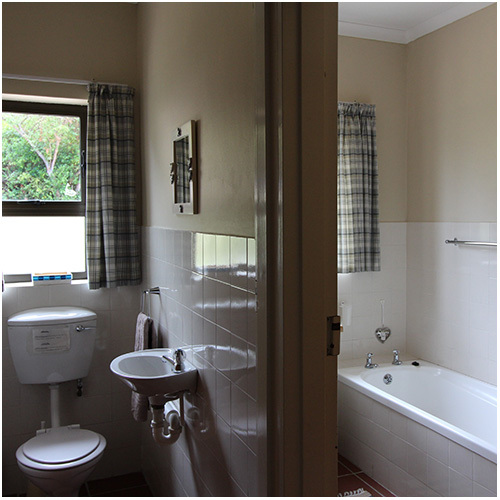 Three bedrooms and a bathroom in the main house, and a separate loft self-contained flatlet in the garden. 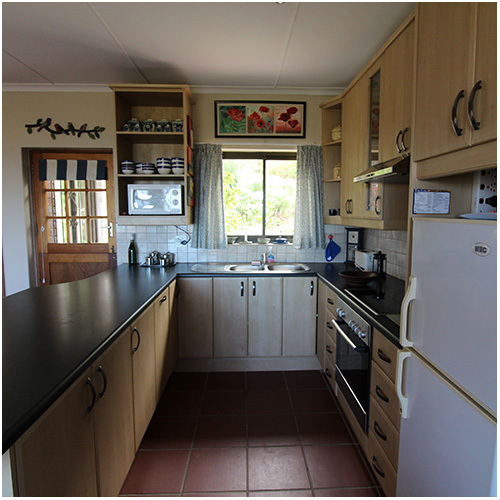 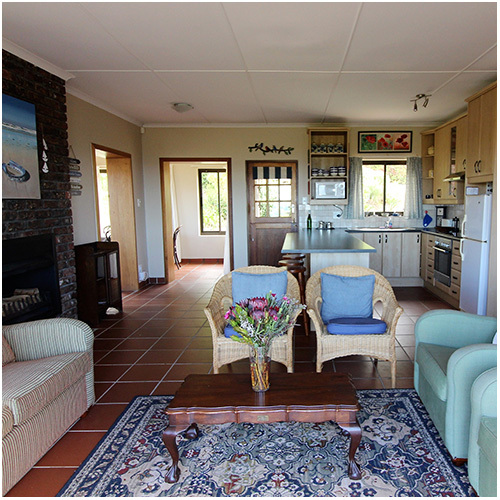 Plenty of room to braai, cook and visit.